/ Can I read a PDF on my Amazon Kindle? There’s good news and bad news about reading PDF (portable document format) files on your Amazon Kindle: The good news is that you can do it, sort of, but the bad news is that it’s not a native capability so you have to convert the documents and they often end up being less neat and readable in the process. At least, with the free tools available. The problem is that many PDFs are incorrectly coded in the first place, where a paragraph might look like it’s one really long line of text that’s wrapped around multiple times at the right margin, but it’s actually coded in the PDF as separate lines. 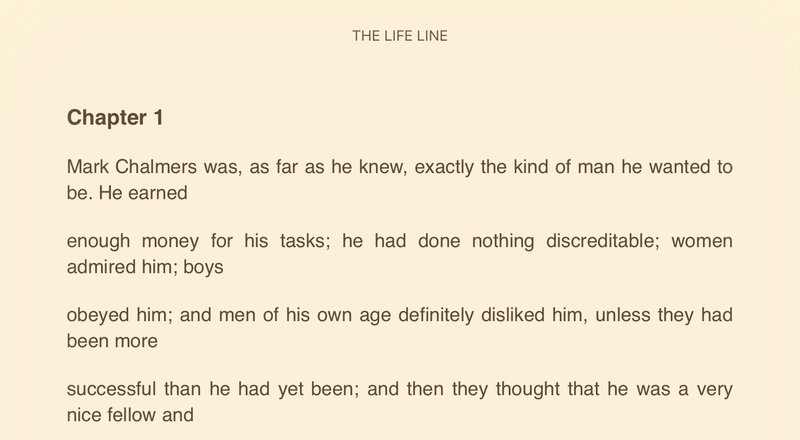 The PDF converted sees these lines as separate and unconnected, leading to, well… you’ll see in a moment or two. For now, let’s step through the process. The easiest way to get documents onto your Kindle is to pop over to the Amazon Kindle store (just go to amazon.com/kindle and click on “Manage your Content and Devices”) and click on the “Your Devices” tab) and it’ll show you a unique email address for each of your Amazon devices, including Kindle Fire TV, Amazon Echoes and more. 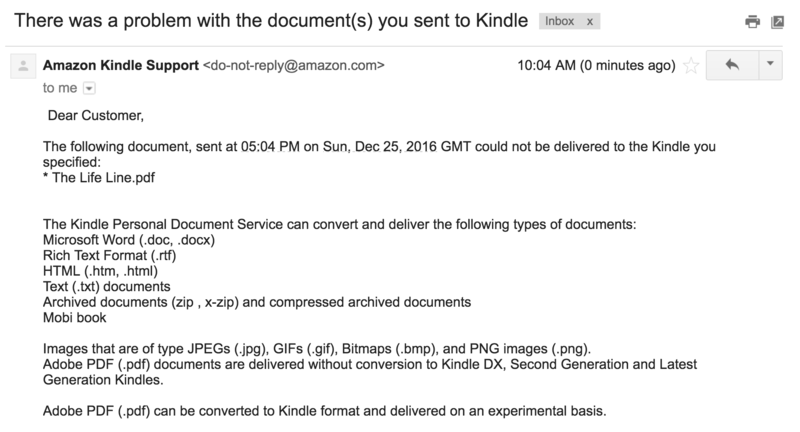 Then simply email your PDF document to your Kindle! 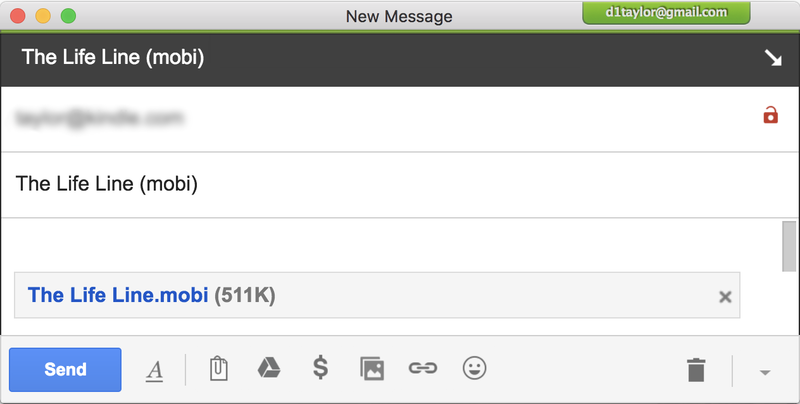 What you need is to convert the document, as mentioned earlier. 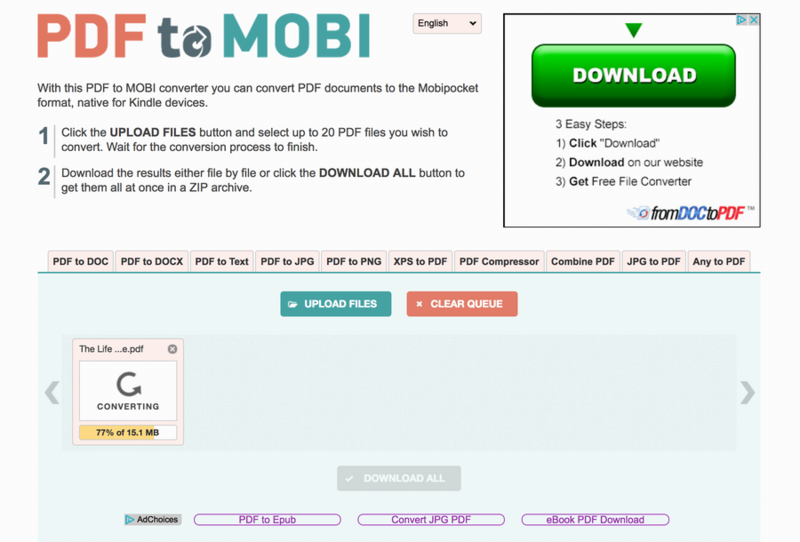 There are a lot of different services and apps that can do this — for better or worse — but I’m just going to use the free Web-based PDF2MOBI.com service. MOBI is the format that the Kindle prefers and matches that from all the Kindle books purchased from Amazon.com too. 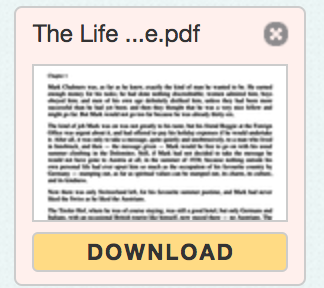 As you can see, I’ve uploaded my PDF document by clicking on the “Upload Files” link and it’s in the midst of converting it to the .MOBI format that the Kindle prefers. So that’s the process. Is it great? Not so much. But is it functional and can you get it to have better results with some tweaks and fiddles? Yes. If you want to download software to try getting better results, Calibre is quite popular and there are some settings (see this info) to solve the bad line break problem you can see above. Good luck! My solution was to convert the PDF document to EPUB, the Apple iBooks format, and the result came out great. 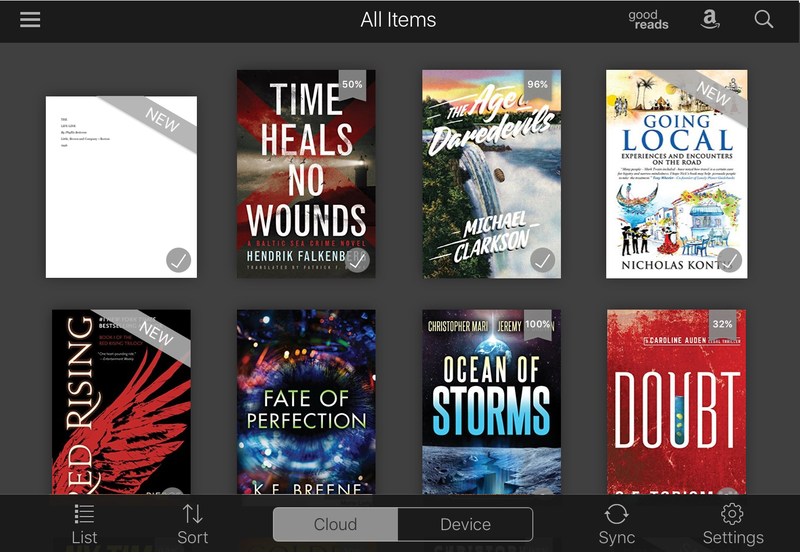 Won’t work with your Amazon Kindle, unfortunately, but iBooks is available on iPads and works just as well. Nice article! I have a newer Kindle that can handle PDF natively (although it comes over as an image, so text can be TINY) but this is a great way to handle the conversion.